I am Claire Paq, a French designer and Illustrator based in Berlin, Germany. I Illustrate, Design and Direct, focusing on editorial illustrations, branding and cultural identities. 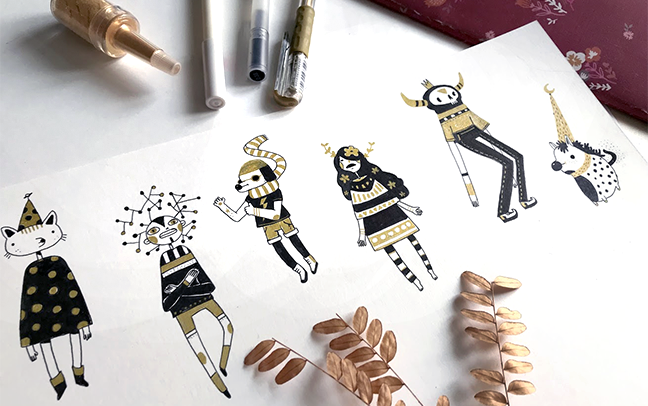 I am trying to always mix between elegant and clear graphics, and more playful, imaginative and original illustrations and elements, in order to create distinctive and unique designs. I am fond of drawing weird and distinctive character designs. 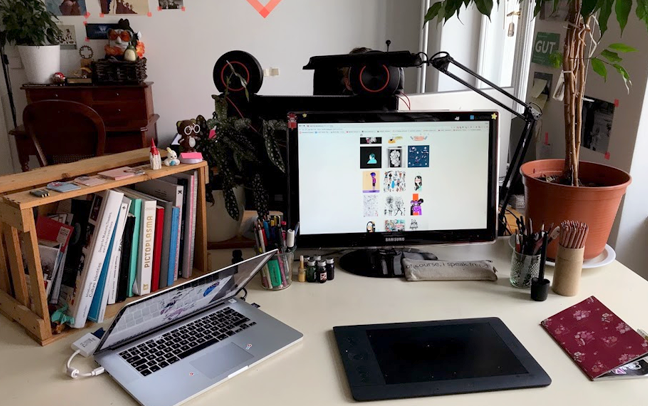 I am working within the Talking Animals coworking studio, and can provide as well services including animation, motion design, video, sound design & webdesign.